Dash and Copper may be "snack sized" dogs, but they have the circus trick skills of ten full-sized dogs! These talented tykes and their handler, Sharon Page, have performed nationally and internationally and even appeared on Animal Planet! 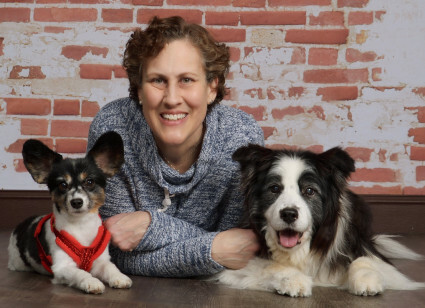 This program is sponsored by Country View Veterinary Service of New Glarus. 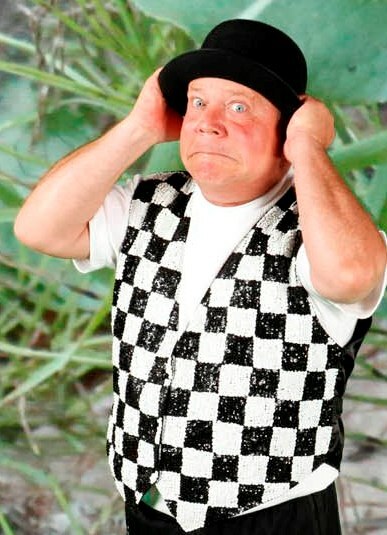 Join us for juggling and magical feats that will tickle your funnybone! This program is sponsored by New Glarus Utilities. 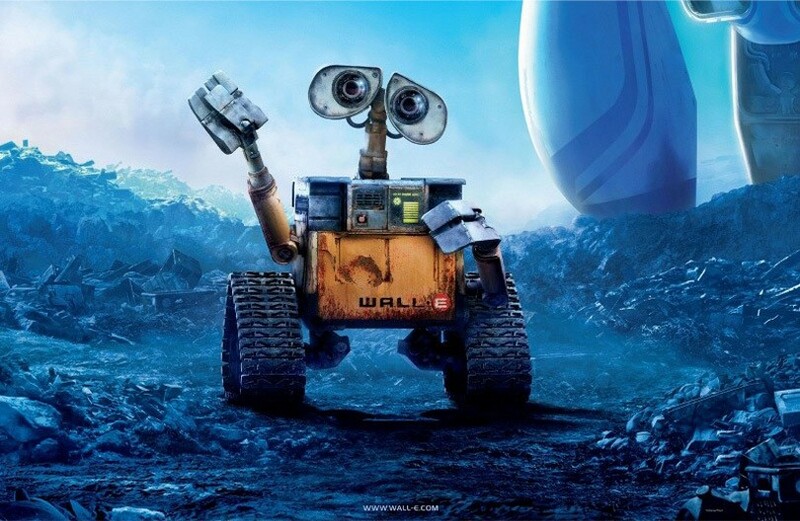 In the distant future, a small waste-collecting robot inadvertently embarks on a space journey that will ultimately decide the fate of mankind. This movie is rated G and is 1 hour and 30 minutes long. Popcorn and drinks will be served. 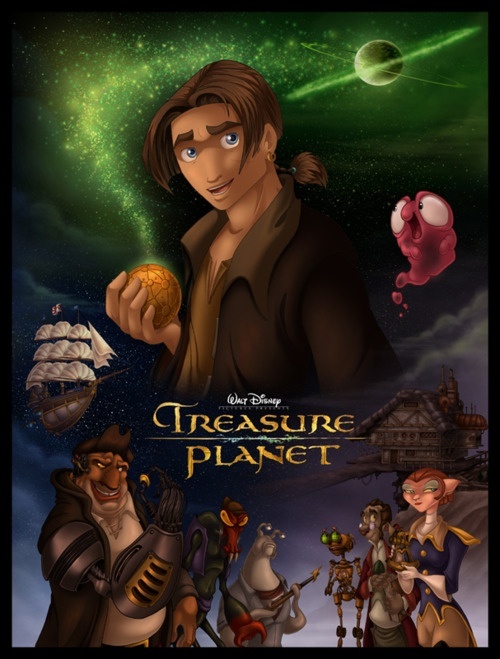 A Disney animated version of "Treasure Island". The only difference is that the film is set in outer space with alien worlds and other galactic wonders. This movie is rated PG and is 1 hour and 30 minutes long. Popcorn and drinks will be served. 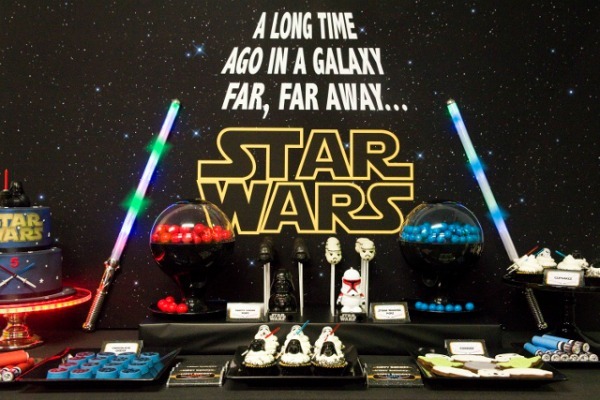 Help us celebrate the end of another successful summer reading program with an epic Star Wars party. We'll have themed snacks, games, crafts & more! Children ages 6 and under must be accompanied by an adult. Costumes welcome. 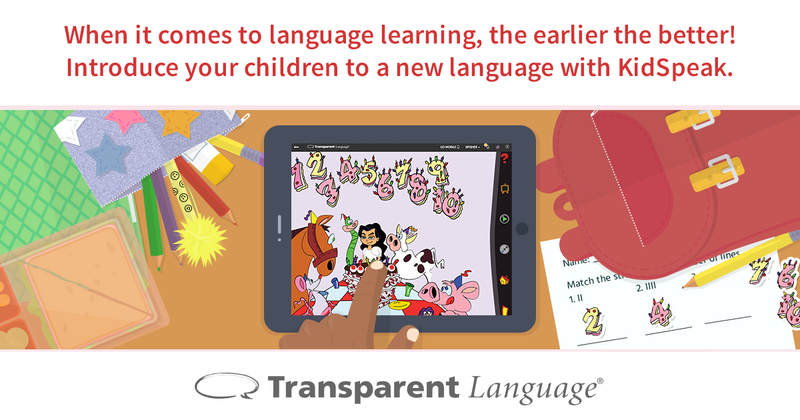 You’ve heard it before and it’s worth hearing again: the best time to start learning a new language is as early as possible. The cognitive benefits of bilingualism pay off into adulthood. The library already offers language learning for elementary-to-adult level learners in Transparent Language Online. We’re happy to announce that now includes KidSpeak, a fun, age-appropriate online language course designed for ages 6 and up! All you need is a library card to introduce your children to English, Spanish, French, Italian, and Mandarin Chinese. The program teaches words and phrases suitable for learners’ age, needs, and interests. (No “I’d like a glass of wine.” in this course!) More than 40 activities, puzzles, and songs guide young learners through the basics, along with a cartoon “friend” who speaks the language. To get started, visit our Online Resources page and click on the Transparent Languages icon. You will need to enter your New Glarus library card number, and from there you can create a customized account for your child. Would you like to receive updates about children's events? Please sign up for our children's programming mailing list. Music is a social activity which involves family and community participation. 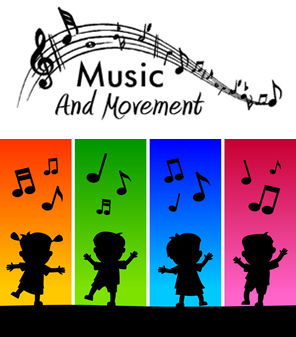 Children love to sing and dance at home and school. 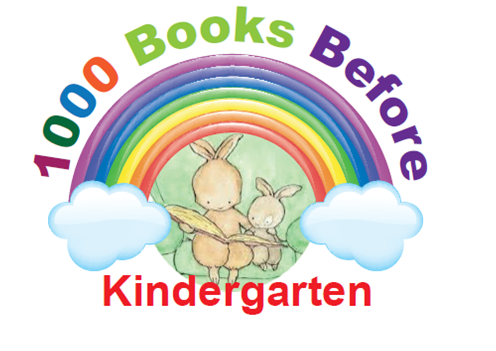 1,000 Books Before Kindergarten is open to all area children who have not yet started 5-year-old kindergarten. Participation is easy and free. Stop by the library or use our online registration form to sign up. Record each book you and your child read together on your reading log. You can count books heard at story time, daycare, and at school. In recognition of your reading achievements, your child will earn a book to keep at the 100, 300, 600, and 1,000 book levels. So what are you waiting for? Sign up today! 1,000 Books Before Kindergarten is supported in part by the New Glarus Community Foundation. Join Children's Librarian, Ignacia, for stories, songs, and activities! 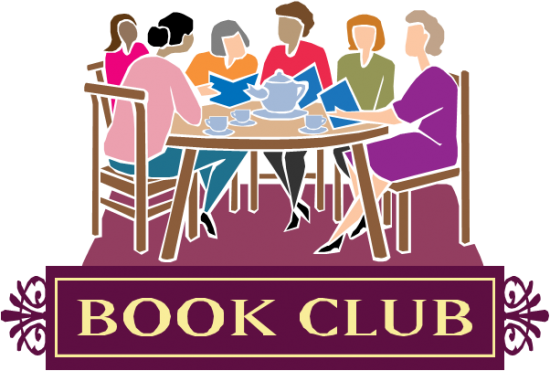 Story times are held on most Fridays at 10:15 AM, from September through May, in the Village Hall Community Room. See our online calendar for special summer story time dates. 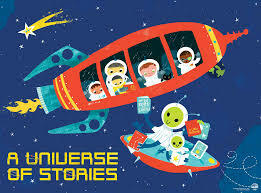 Call the New Glarus Public Library Story Line @ 527-4363 to hear a folktale, poem or song at nap time, bedtime or anytime! Story Line is sponsored by the Friends of the New Glarus Public Library.